More companies are allowing their team members to work from home or remotely and adopting a "results" based approach rather than a "presence" based approach thus leading to less of a need of office space. With video conferencing, VOIP, smartphones and internet paperless tech these days, what is "presence" anyway? The young members of my team at Depth would argue they are just as "present" if not more via the net as they are in the office and our tech makes this possible. The fact is that research actually supports that people are more productive(between 9-20%), they are generally happier and far more attracted to work for companies that allow them this freedom even if only sometimes. This stands to reason with no time wasting, vibe sucking traffic or public transport for them to contend with for starters. Client satisfaction is the winner from happier team members. Attracting and retaining great people is one of the cornerstones of success of any business. These days one of the biggest attractions to working for a company is the culture of "Freedom" they have particularly for Gen Y and Millennials. I am not saying you can abandon a traditional office totally but I am certain it at least doesn't need to be as big as it used to be if you embrace modern management philosophy, outsourcing and technology. A good meeting space and a hot desk environment for most companies is all you need now...and...if you really want to go one step further, you can rent space like that by the hour or for the cost of a latte at your local cafe that probably has free WiFi to boot. Working remotely has never been easier and it will get easier still as companies learn how to train their team and foster their corporate culture and teamwork in this environment. It is possible! So...if you are looking at investing in office space, think again. 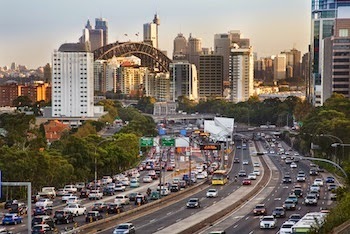 The landscape is changing fast and it isn't the investment it once was. Companies with a results based management approach won't need much office space that's if they need an office at all. Now you can travel with Depth Travel - We're live and taking bookings online NOW! 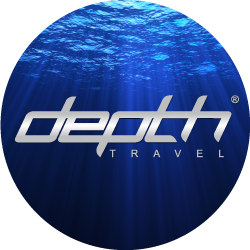 Depth Travel is now live and taking bookings online. In creating Depth Travel, my goal was to build a travel booking portal that is easy for our clients to quickly and competitively make their travel bookings whether they are going for business pleasure. 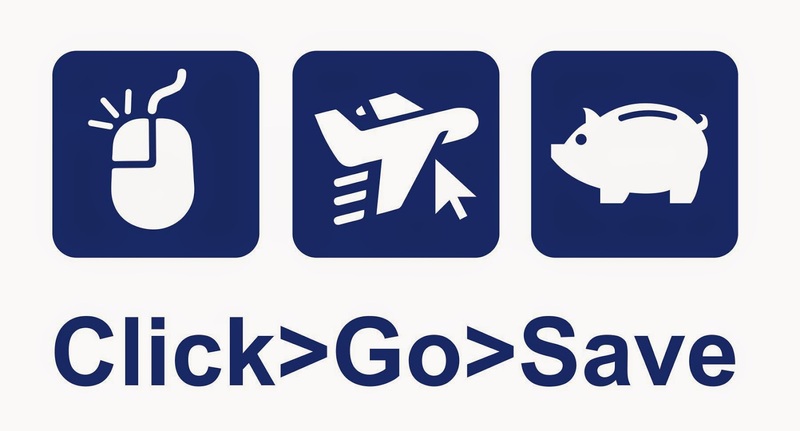 Our platform is a no nonsense, high tech, cloud based travel booking engine that instantly scans the web for the very best available prices and options on flights, hotels, car hire and travel insurance. You can create your own profile and our system will automatically save your preferences, passport details, frequent flyer numbers or hotel loyalty programme numbers. This will allow you to get in and out faster the next time you book with us. For inspiration of great places to visit and to be the first to get access to some special offers you can follow +Depth Travel on Google+. I hope you will try Depth Travel next time you need to travel.